Sometimes the news hits home – literally. The announcement of hefty tariffs to be levied against certain foreign imports of aluminum and steel resulting in significantly higher costs for homeowners. We sure are glad you are reading this now, in April because increased prices are coming as early as next month. By May, the cost of a new HVAC system could be 12% more than it is today. That’s at least hundreds of extra dollars coming out of your pocket unnecessarily. The tariffs went into effect March 23 – piling a 25% duty onto many steel imports, plus 10% more onto aluminum goods – the rise in prices is already propagating down the supply chain. This is a very big deal, and not necessarily a very good one for HVAC companies like us, or consumers like you. Turn on the news and you’ll see economists climbing all over each other to tell you these new tariffs are exactly what the national economy needs to bolster our domestic production of aluminum and steel – or, you’ll see economists telling you these new tariffs will spark a trade war with China, harming industries like the HVAC industry and resulting in higher prices all around. 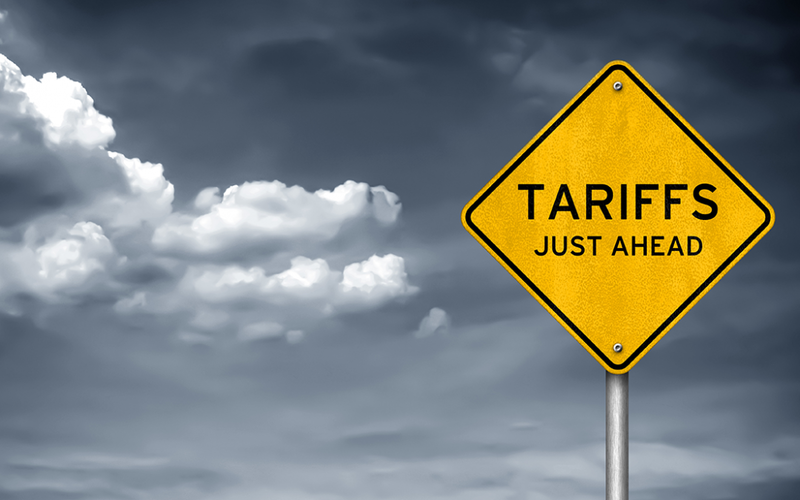 The fact is that right now, the effects of these tariffs are largely unknown. One thing we do know for sure is that when costs of materials go up, it’s the final consumer who foots the bill. If you have been on the fence about when to replace your aging system, now is the time, without question. (Be sure to ask about our special 18-month financing option! And if you don’t know what condition your air conditioner is in, ask us for a free second opinion and take advantage of our $59 tune-up special and we can give you an assessment of your current system. (good for April 2018 only). 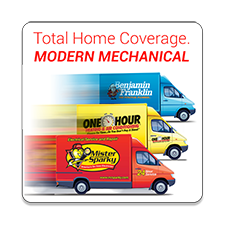 One Hour Heating & Air Conditioning – proudly serving under the Modern Mechanical family of companies since 2009 – believe you and your neighbors throughout Loudoun County (from Ashburn to Middleburg, from Lovettsville to Bluemont) need to heed this warning. Make sure your family will be comfortable for years and years to come…and make sure you don’t spend more money than you will have to if you wait.